Let's check our hotel rooms! 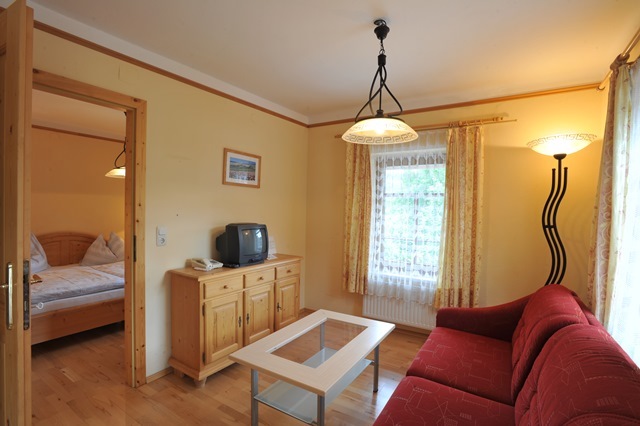 We are waiting for our guests with comfortable, alpine style rooms. The hotel can accommodate 77 guests. In our separate room we organize conferences, trainings, social gatherings with buffet and restaurant services. For companies, who are looking for a meeting room and do not know where the team building training, organizational development meeting would be, or just want to find a place to make relationships with customers, we recommend our family-run hotel, where we welcome you in a wonderful environment. 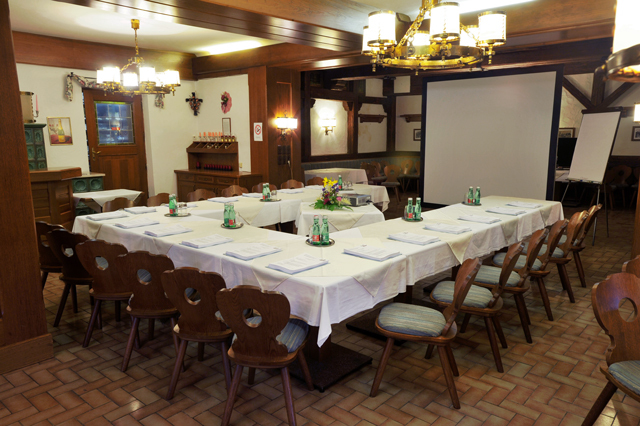 Our Alpine style conference hall is perfect for 80 people for meetings, seminars, trainings, business meetings, corporate events. 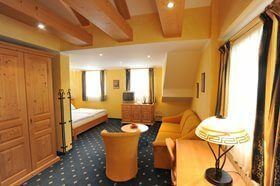 Our dear customers can enjoy the beauty of the Ötscher Naturpark, the tranquil quiet environment and lot of recreation activites. We provide these equipments for free for our guests. 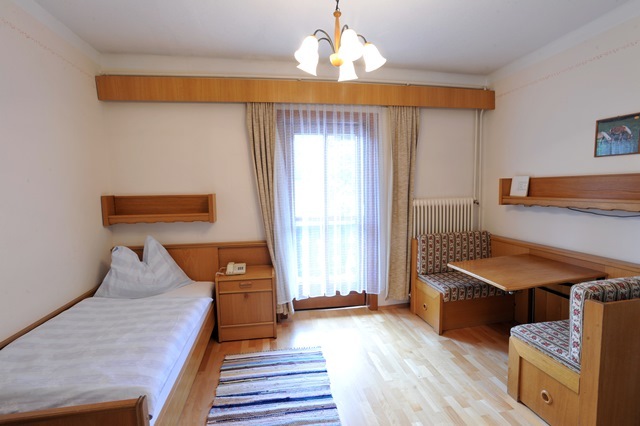 If the guests would like to stay at night, we do not count hall rental costs. If you have some questions, please call us on +43-7480-50-50, or write an e-mail to info@kirchenwirt-lackenhof.com.